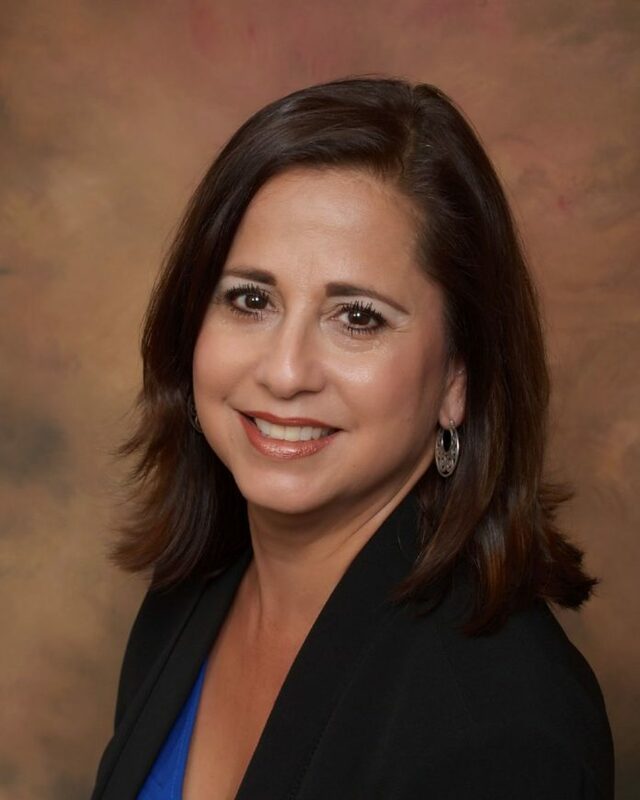 MISSION — With her dream job practically in her pocket, Maria Vidaurri is getting ready to return to the Sharyland school district after being named sole finalist for the superintendent position. Vidaurri, of Premont, was named the sole finalist by school district trustees Wednesday as the board prepares for the retirement of current Superintendent Robert O’Connor in August. The news came as a pleasant surprise to Vidaurri, she said, as she had been looking to return to Sharyland after working there for a few years during the early stages of her career in the administrative side of education. Vidaurri holds a bachelor’s degree in elementary education, a master’s in educational administration and a doctorate in educational leadership, all from Texas A&M University-Kingsville. Her career in education started as a teacher in Alice, where seven years into her 12-year tenure she became an assistant principal and later principal. Vidaurri’s transition into administration started with a move to the Hidalgo school district, where she remained for 10 years and became the district’s curriculum coordinator. This led to two years in administration at Sharyland ISD as federal programs director, later moving to an assistant superintendent position at La Feria, and finally the superintendency at the Robstown school district in Nueces County, where she has been for the last five years. Throughout her career she developed strong ties in the Rio Grande Valley and especially with the Sharyland school district area. One of her professional goals was to one day return to lead the district. As an administrator and leader, Vidaurri said it is important to have a supportive board that is willing to match the demand for better education with an adequate investment to make it happen. Even as the board members have changed over the years, she said she got the same sense from the current board during her interview process — that their primary demand is excellence. She also remembers the community being close-knit and willing to support each other and the school district. Vidaurri said she lived in the Sharyland area for 15 years, and even as she expects some changes to have happened, she believes the core values have remained. As she comes back and readjusts to Sharyland school district, she said one of her main goal is to make sure that the expectations and support are consistent across the board to ensure equity in education at all levels. Having been a teacher she said it’s important for her to be in tune with what educators are seeing in the classrooms and having those lines of communication open, she said. And as generations of students change and become more technologically inclined and savvy, making sure that teachers are up to date with the new teaching opportunities is important. Vidaurri said she is sure that there will be unexpected challenges, considering the area might have changed in the last five years, but she is happy to see there is still a focus on excellence across the board. The board is now waiting on the required 21-day period before finalizing a contract with Vidaurri, but the hope is to have her start in July to have O’Connor help with the transition before his retirement.